Improved mobility with ankle foot orthoses and other devices can help patients experience the multiple health benefits of increased physical activity. But aggressive activity goals— including the oft-cited target of 10,000 steps per day— may still be problematic for some device users. Meeting benchmarks in physical activity guidelines is difficult enough for some able-bodied individuals, but it can be an even bigger challenge for people who require orthotic devices to improve mobility. For adults with disabilities “who are able,” 150 minutes a week of moderate-intensity or 75 minutes of vigorous-intensity physical activity. Although not a specific guideline, the popular recommendation of taking 10,000 steps a day is mentioned in the document as a target that can help individuals comply with the guidelines, if the walking is brisk enough. Orthotic device users, however, often face challenges in meeting these recommendations, in relation to both the duration and intensity of physical activity, and some lower extremity clinicians say a stepped approach is needed when prescribing physical activity in this patient population. Some also say guidelines should be adaptive for individuals with disabilities. James H. Rimmer, PhD, director of the University of Alabama at Birmingham Lakeshore Research Collaborative and director of the National Center on Health Physical Activity and Disability, was involved in writing the 2008 guidelines. The recommendations the HHS and others have outlined, though relevant, are not necessarily attainable for people who are extremely deconditioned and highly sedentary, said Mark D. Peterson, PhD, MS, an assistant professor in the Department of Physical Medicine and Rehabilitation at the University of Michigan in Ann Arbor. “We need to take a step back and look at what a person is doing and then find ways that we can introduce some activity in small doses that the person can achieve. And then over time we highly recommend that people continue to progress if possible, but attaining more of a minimalist perspective instead of a maximalist perspective in exercise,” Peterson said. Peterson was a coauthor of a 2016 article2 that recommended exercise prescriptions for individuals with cerebral palsy should begin with a “familiarization” period of low-dose training twice a week for two to four weeks. “Even in the typically developed population, a lot of people don’t do a lot of physical activity. It may be because we are promoting extremely high volumes and higher intensities of exercise that are not palatable to most individuals,” Peterson added. Christopher Kevin Wong, PT, PhD, OCS, associate director of the Program in Physical Therapy at Columbia University Medical Center in New York City, told LER he thinks keeping track of step counts is a good approach to trying to meet guidelines. In the pilot study, semicustom foot orthoses were prescribed based on arch index measures to obese women (mean body mass index [BMI] 42.4), who were also participating in a weight-loss program. After one year, eight of nine women said they wore the orthoses more than 50% of the time, and no adverse events occurred, which suggests the foot orthoses were safe and comfortable. Wong and colleagues also found that changes in the ability to walk a mile were strongly correlated with changes in the rates of orthosis use and reductions in BMI, but, because the women were also in the weight-loss program, the exact contribution of orthoses could not be determined. “From a biomechanical perspective, the idea was that many people who are obese may also have lower extremity alignment problems that might make it more difficult to be active. The concept of corrective foot orthoses, or biomechanical foot orthoses, is that if you were to correct them more, they would be able to do more,” Wong said. Unrealistic physical activity goals can intimidate patients with disabilities who may feel they are being set up to fail, he said. Many of the benefits of physical activity for individuals with disabilities are similar to the benefits for their able-bodied counterparts. 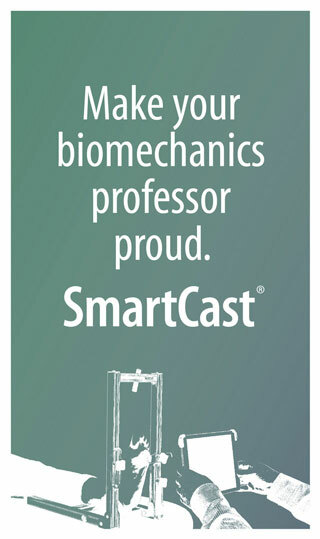 John T. Brinkmann, CPO/L, an assistant professor of physical medicine and rehabilitation with Northwestern University Prosthetics-Orthotics Center in Chicago, concurred. However, increasing physical activity is not always the right thing to do. Clinicians need to consider the diagnosis, physical presentation, and comorbidities of each individual patient when making recommendations regarding activity, Brinkmann said. In some cases, there may actually be reasons not to encourage patients to exert themselves. Generally, high levels of activity are less important than basic rehabilitation goals such as pain reduction, increasing strength, and improving balance, he said. 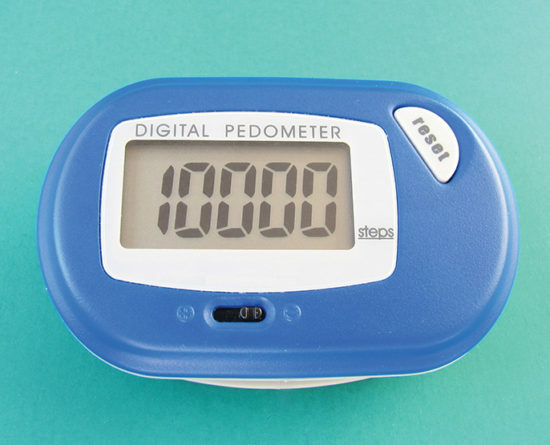 Other clinicians agreed that, for certain patients, step-count goals may be counterproductive. An important consideration for some patients may be the extent to which increasing physical activity is associated with pain, Neville said. In such patients, reducing activity in the short term can end up having long-term benefits, Wong said. Neville believes physical activity guidelines for individuals with disabilities should differ from those for able-bodied individuals, but he acknowledged the complexities involved. “I’m not sure we can create a guideline that just becomes individually specified. Many orthotic device users likely need individualistic recommendations for activities,” he said. Orthotic devices, including ankle foot orthoses, can help individuals increase their physical activity levels. Three of the most pertinent ways an orthotic device can help improve physical activity levels are by decreasing pain, improving mechanics, and changing sensory input, Neville said. Although clinicians typically think of orthotic devices impacting people in terms of function, those functional benefits can also translate to greater physical activity. Orthotic devices can improve balance in many patients (see “Can AFOs help prevent falls?” August 2012, page 16), and may have other benefits that can help reduce the risk of falls, Rimmer said. 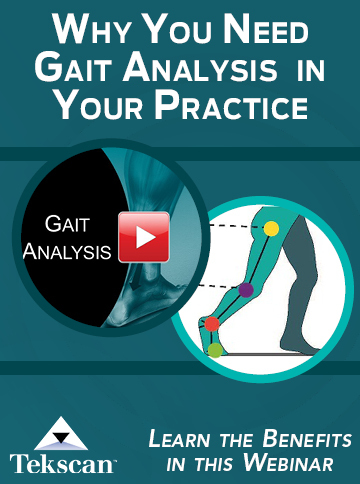 “You’ve got better alignment with the orthotic. It protects the bones. 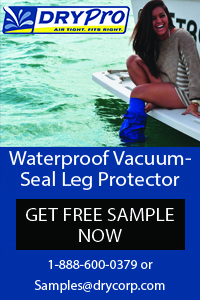 That protective factor allows one to feel more confident. It increases self-efficacy to exercise and [patients] have a more engaging experience, contingent upon not causing or reducing any type of injury or lasting pain,” he said. For orthotic devices to improve physical activity, comfort is key, Wong said. “If people are more comfortable, they’re more likely to do more activities,” he said. And clinicians should also keep in mind that increasing activity level can occur in ways that can’t easily be quantified by a pedometer. Children can present challenges with regard to prescribing orthotic devices, but older age has its own considerations, particularly when it comes to making the transition from improved mobility to improved physical activity. Some of the same issues that negatively impact physical activity in older adults can also make it more difficult to find an orthotic device that will help. Patient motivation can also be a factor. However, he noted, age is just one of many factors—and not necessarily the most important one—to consider with regard to orthotic prescription and activity. 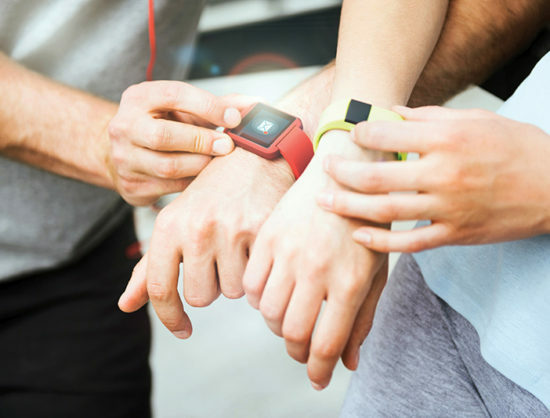 “Activity monitoring has been getting a lot of attention in research and clinical practice, because the benefits of having this information are obvious. Having hard data on step count and intensity is much better than simply relying on patient reports of activity,” Brinkmann said. However, Brinkmann and others noted many commercially available activity monitors are not accurate enough to track the subtle change in function common in many populations of lower limb orthosis users. 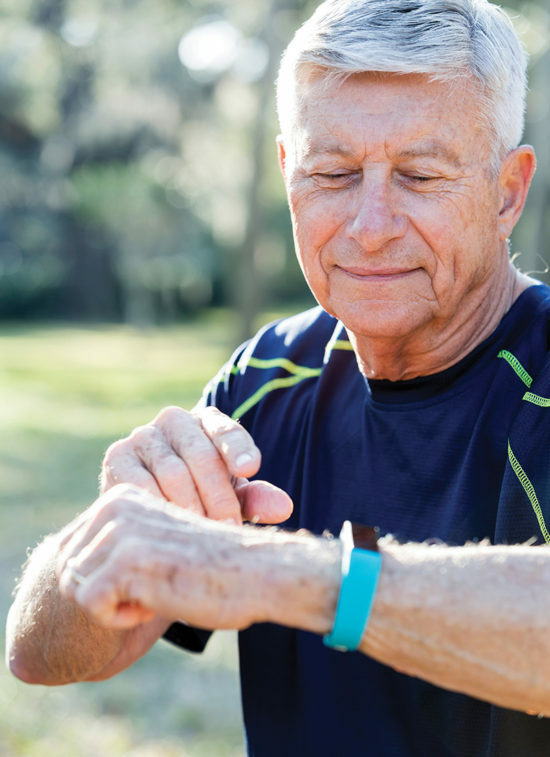 But Wong and Brinkmann both observed that activity monitoring technology is continually improving in ways that are likely to benefit orthotic device users. “In coming years, I think we’ll see significant advancements in these technologies that will enable clinicians to use them routinely to gather use and activity data,” Brinkmann said. 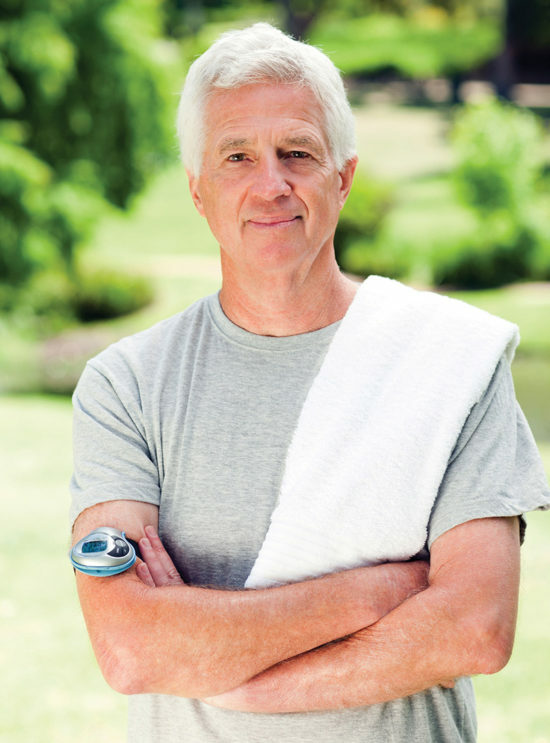 In many ways, experts say, the challenges related to physical activity in orthotic device users are similar to those of the general population—challenges that all clinicians should be attempting to address with their patients. 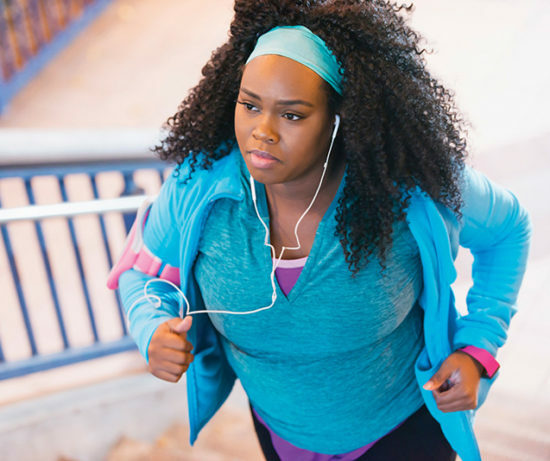 One concern is that patients may be focusing too much on the guidelines for moderate- or vigorous-intensity activity, and not enough on increasing levels of low-intensity activity as well, Rimmer said. Those lower-intensity activities may prove to be where orthotic devices can really make a difference, Rimmer said. Larry Hand is a medical writer based in Massachusetts. US Department of Health and Human Services. 2008 physical activity guidelines for Americans. Health.gov. http://www.health.gov/PAGuidelines. Accessed May 9, 2017. Verschuren O, Peterson MD, Balemans ACJ, Hurvitz EA. Exercise and physical activity recommendations for people with cerebral palsy. Dev Med Child Neurol 2016;58(8):798-808. Wong CK, Weil R, Zoch E. Potential relationships among foot orthoses use, physical activity, and functional level: foot orthoses prescription and application for the obese. J Prosthet Orthot 2014;26(4):216-219. Armstrong DG, Lavery LA, Kimbriel HR, et al. Activity patterns of patients with diabetic foot ulceration: patients with active ulceration may not adhere to a standard pressure offloading regimen. Diabetes Care 2003;26(9):2595-2597. Bjornson K, Zhou C, Fatone S, et al. The effect of ankle-foot orthoses on community-based walking in cerebral palsy: a clinical pilot study. Pediatr Phys Ther 2016;28(2):179-186.